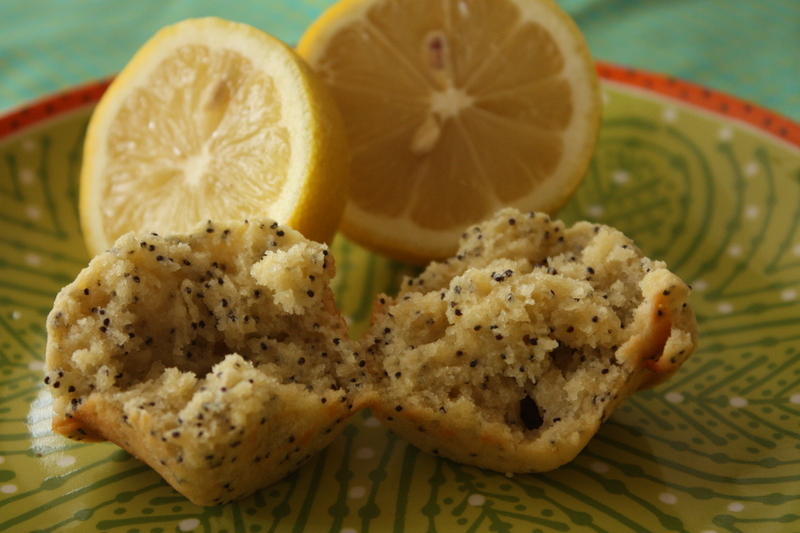 Lemon Chobani Poppy Seed Muffins. I needed a pick-me-up today and I knew these would do the trick! Light and lemony and my favorite thing of all time — Chobani! These are delectable! In a bowl, blend all of your dry ingredients with a spoon (flour through zest). Then in your stand mixer, paddle attachment on, blend all of your wet ingredients. Once incorporated, slowly add the dry ingredients 1/3rd at a time. Avoid over mixing. 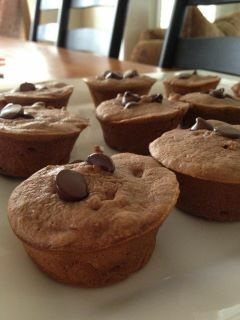 I did these in a mini muffin pan for 15 minutes. 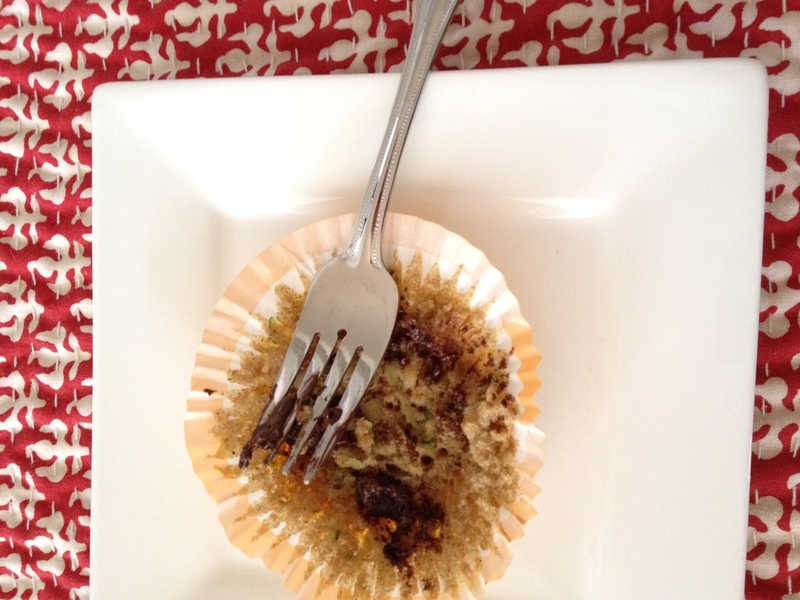 A regular sized muffin pan would take about 18 minutes or so. Remove when a toothpick inserted comes out clean. 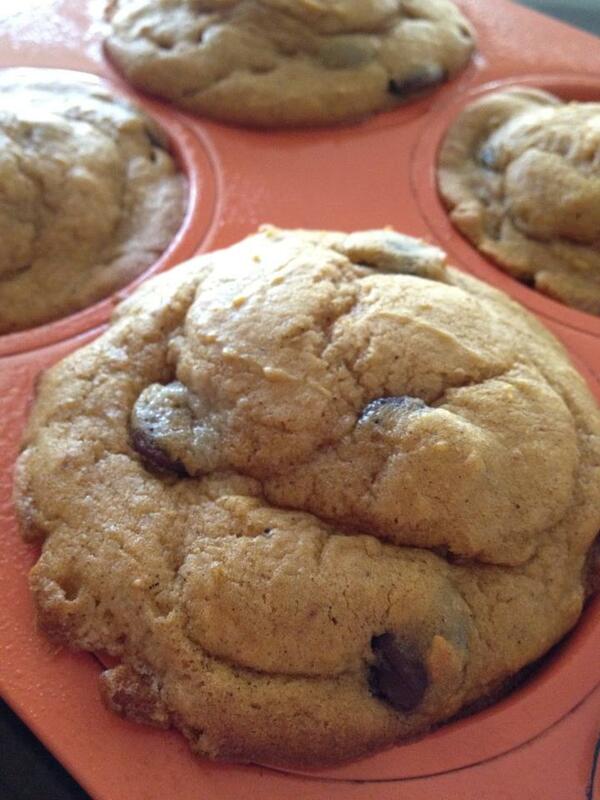 Pumpkin Chocolate Chip Chobani Muffins. 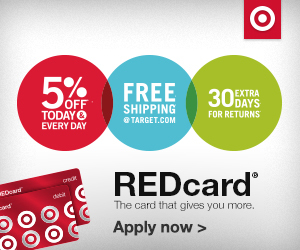 Hands down… our favorite muffins ever! Pumpkin, is so tasty and so good for you! These moist, thanks to the vanilla Chobani, are decadent, filling and oh so good! A must try recipe. Preheat your oven to 350 degrees. Spray your muffin or loaf pans with baking non stick spray. In your stand mixer, with the paddle attachment, cream sugar and butter. Then add the eggs and vanilla. Then add to that same mixing bowl, flour, baking soda and salt. Blend until combined. Stop and scrape down the bowl and mix again. Add the pumpkin, Chobani, cinnamon and nutmeg. Mix well but avoid over-mixing. By hand, add the chocolate chips. Mix well. Spoon into prepared pans. I made this batch for regular sized muffins. 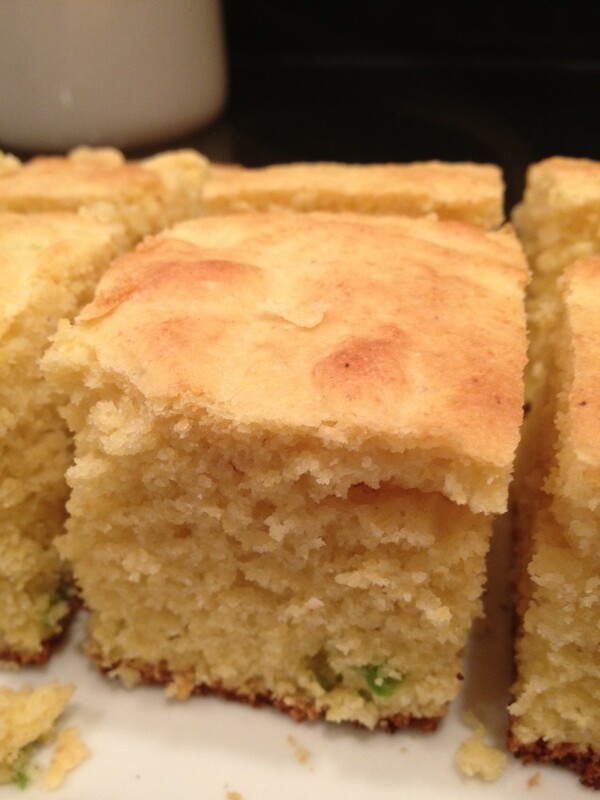 Baked for 18-20 minutes or until a toothpick inserted came out clean. 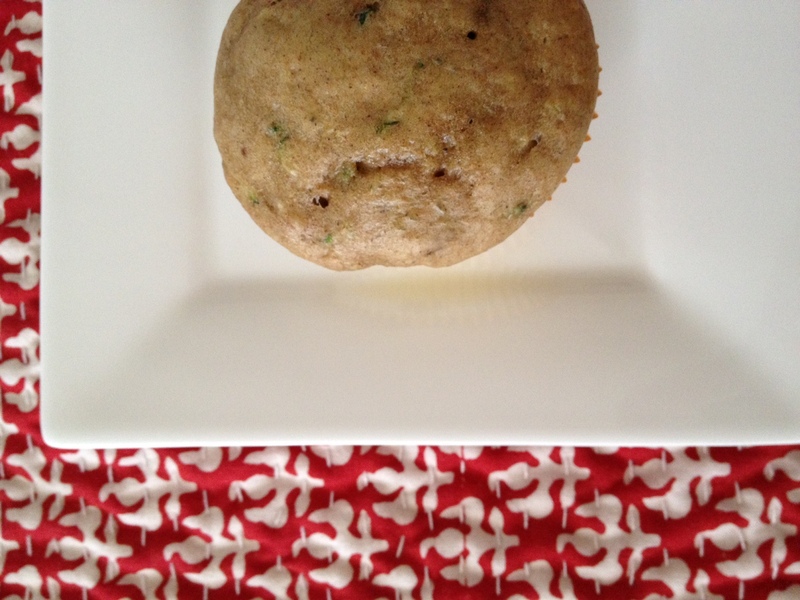 Healthy Wheat Bran Chobani Muffins. 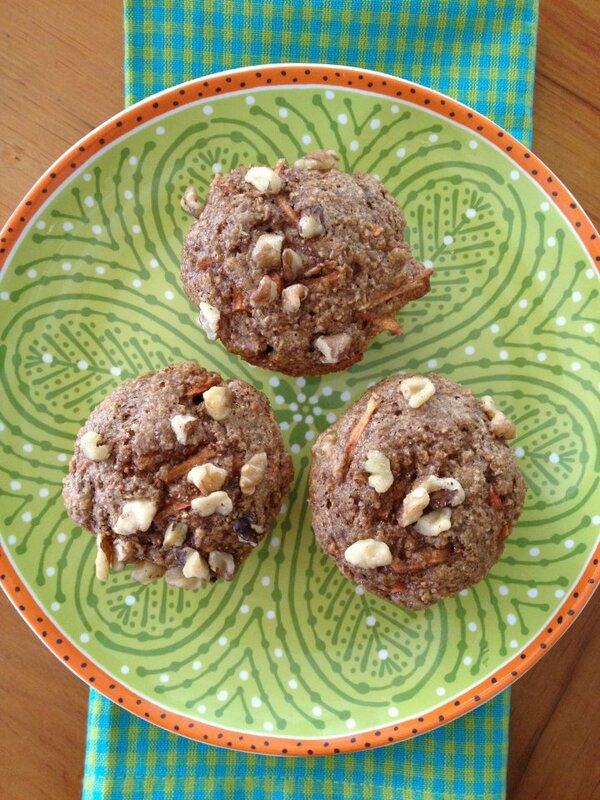 Don’t think these are your typical dried out, boring whole wheat/wheat germ muffins. These are moist, courtesy of Chobani, and so flavorful! A healthy powerhouse with wheat bran, flaxseed meal, walnuts, whole wheat flour and of course, protein-packed non-fat Chobani! My kids love these, yes, another benefit. 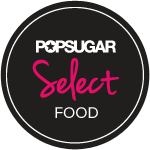 Great for after-school snacking, breakfast or just a late night treat. No guilt associated with eating these, I promise! Preheat oven to 350. 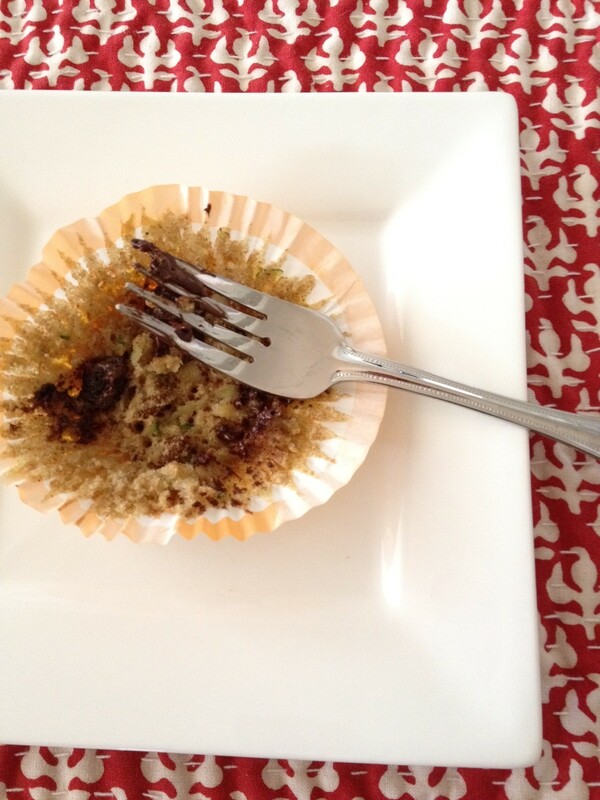 Spray your mini muffin or regular muffin pan with non stick baking spray and set aside. In your stand mixer with the paddle attachment, combine the flours, wheat bran, flaxseed, baking soda, baking powder, salt, cinnamon and brown sugar. Mix to combine. Then add eggs, milk, vanilla and Chobani. Mix to combine. Add the carrots and chopped walnuts (or whatever nut you decided to use) and mix again. Scoop the mixture into your muffin pans, 3/4 of the way filled. Bake for 15 minutes (mini muffins), 20-22 minutes for regular sized muffins. Insert toothpick and if it comes out clean, they’re done. If not, bake for an additional 2-3 minutes and repeat the toothpick test. Remove from the oven and let cool in the pan for 5-10 minutes and then serve. If storing, let cool completely and then place in a container with a lid. Today is National Banana Bread day. Who would’ve known?! I had some overly ripe bananas and thought why not! 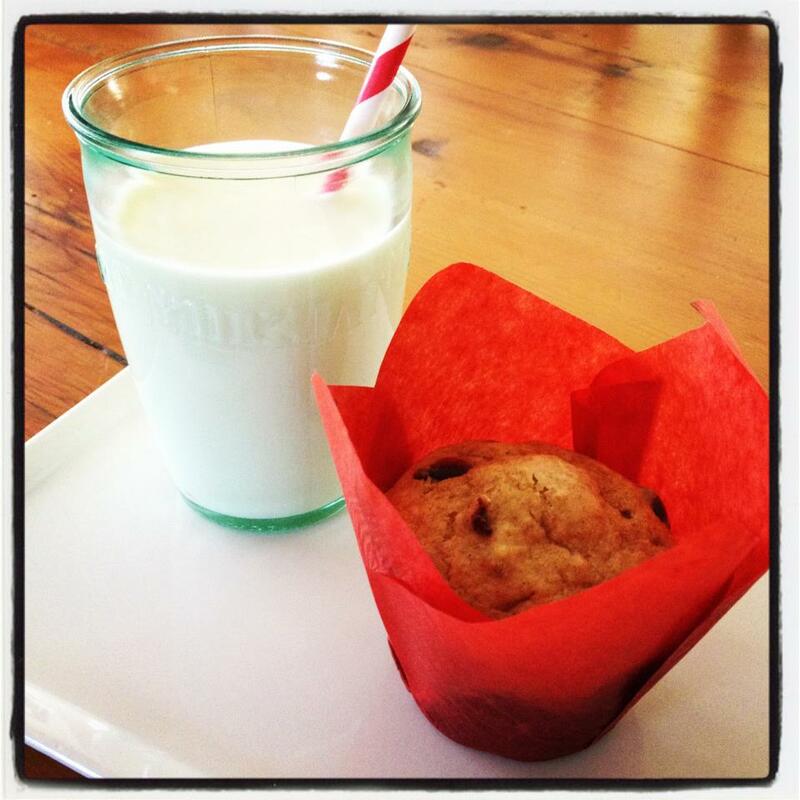 These adorable little muffins make the perfect after-school snack or breakfast on the go. It is a hands down favorite in our house. 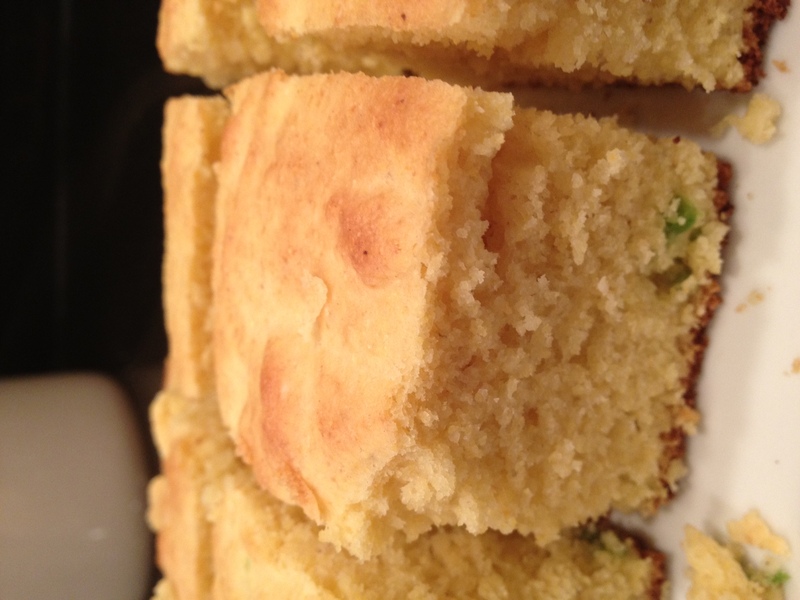 I LOVE cornbread! It is a must in my house when we have chili. Tonight was no different. I went with the spicy theme of the evening and added a chopped jalapeño to it. It was a perfect compliment to the honey butter. In a dry mixing bowl combine, corn meal, flour, sugar, baking powder and salt. Then add oil, egg and milk together. Then blend with the dry ingredients. Then add the chopped jalapeño. Spray your pan with nonstick spray and pour the batter (it will be thick) into the prepared pan. Bake for 20-22 minutes or until golden brown. Let cool for 5-10 minutes then slice and serve. 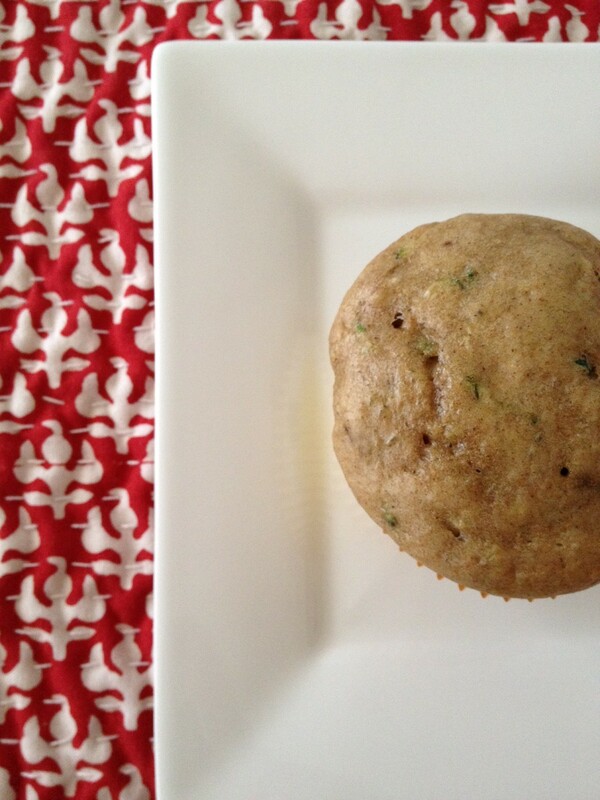 I love creating new muffin recipes! I love it even more when I can pack veggies in them and my kids gobble them up 🙂 That’s the case with these muffins. They are not overly sweet, just the right amount, and very tender -thanks to the Chobani yogurt addition. Okay that’s my intro to this recipe. I hope you enjoy these as much as we do! In your mixing bowl with the paddle attachment, blend eggs, sugar and yogurt. Add bananas and mix well. In a separate bowl, combine flours, baking powder, baking soda, cinnamon & salt. Add to the wet mixture and blend. Stir in the zucchini and nuts until combined. Pour this into either non stick sprayed muffins pans or into cupcake liners. Baked at 350 degrees for 20 minutes or until a toothpick inserted comes out clean. Cool on wire racks and then store. 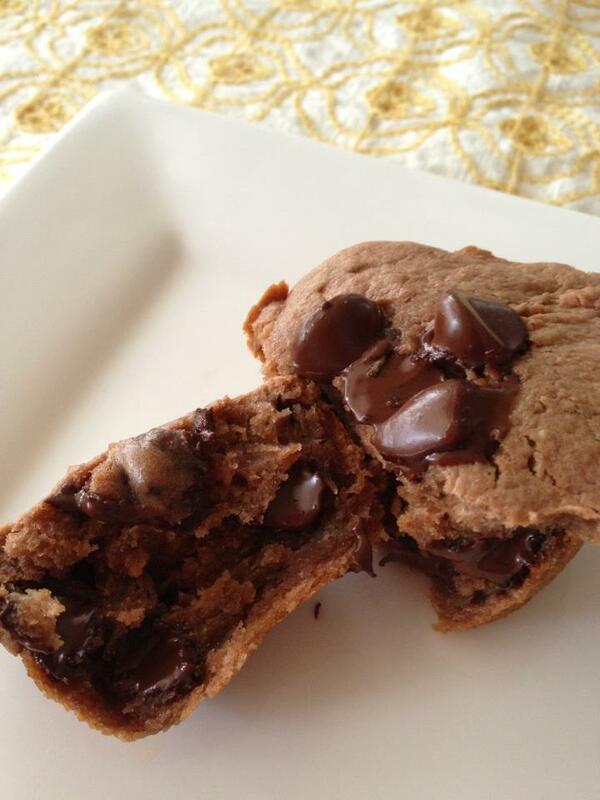 Chocolate Chip Nutella Banana Muffins. Dare I say it? Yes! These are heavenly! I kept thinking that I wanted to make a muffin with Nutella for my kids. One child just had a yucky orthodontic contraption put in her mouth & she’s barely eating. 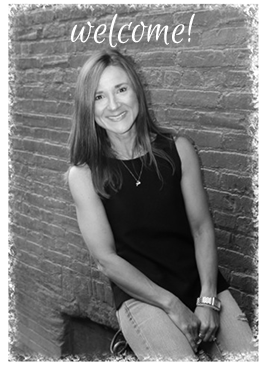 The other child, eats to live unless it blows her away… & this will! Okay so Nutella reigns king in my house. I grew up eating this, it is after all an Italian staple. My kids enjoy it just as much as I did growing up. So it starts there… okay but what to pair it with? Banana, of course! And mix in a few Ghirardelli dark chocolate chips & how bad could it be? Preheat your oven to 350 degrees. Spray your muffin pan with non stick baking Pam. In your mixer with the paddle attachment, cream butter and sugar together. Beat in eggs. In a separate bowl, whisk together both flours, salt & baking powder. Add to the sugar mixture. Blend together until incorporated. Add bananas, vanilla, Chobani & Nutella. 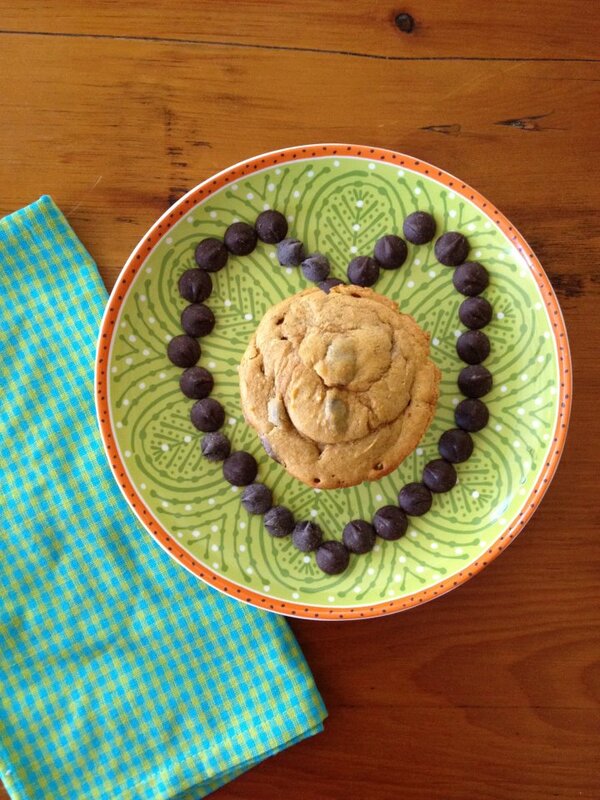 By hand, mix in the chocolate chips. Fill each chamber 3/4 of the way full. Bake for 18-20 minutes. Insert a toothpick and when it comes out clean… they are ready. Remove and let sit on the counter for 4 minutes. Then remove and place on a platter & enjoy!